Victim declined three times however the van continued to follow him past the school. The victim reported the male then got out of the van and began chasing him. The victim stated the male got close enough to him for him to kick the male. The victim stated he ran away and was not able to see where the male or the van went after that. 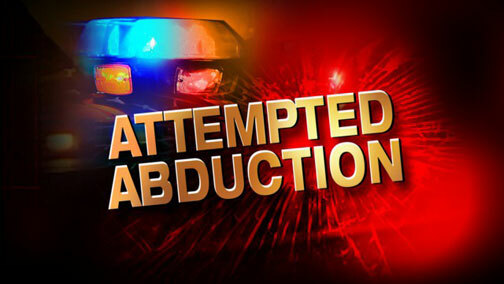 A witness who works at the Middle School stated she was behind a medium blue in color van near the Union Middle School last Friday around 12:45pm. She also stated that it appeared to her the driver of the van, possibly a male, was talking to the victim. The teacher stated the victim was seen motioning his hands at the male driver declining a ride. Witness also stated as she passed the van it was also passing the victim. The witness did not see the van stop near the victim. The van was described as a medium blue minivan with two windows in the back. No other descriptions were available at this time. If you have any information please contact the Union Police Department at 636-583-3700.